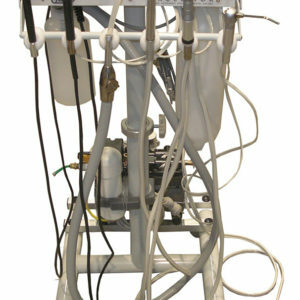 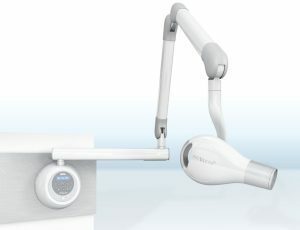 Our special generator head-handle not only allows precise positioning, it makes the process more comfortable for both the operator and the patient. 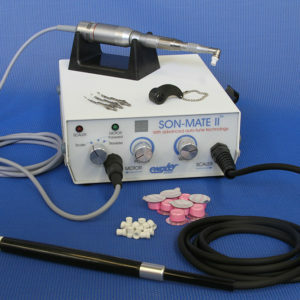 DC tube guarantees constant level energy for brilliant images. 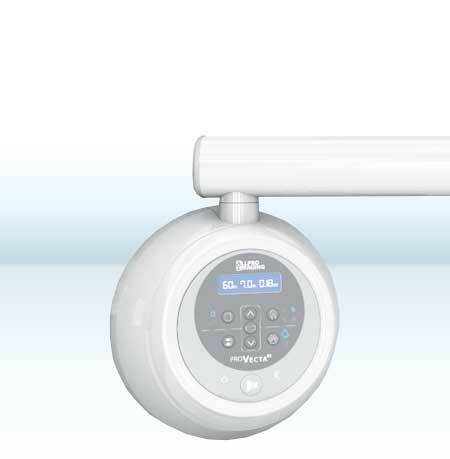 Reduces the patient dose by more than 25% in comparison to conventional AC units, ensuring greater safety for your patients and staff. 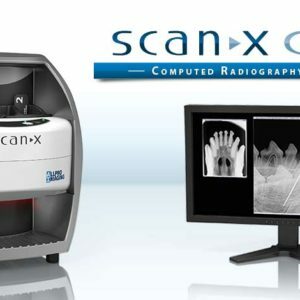 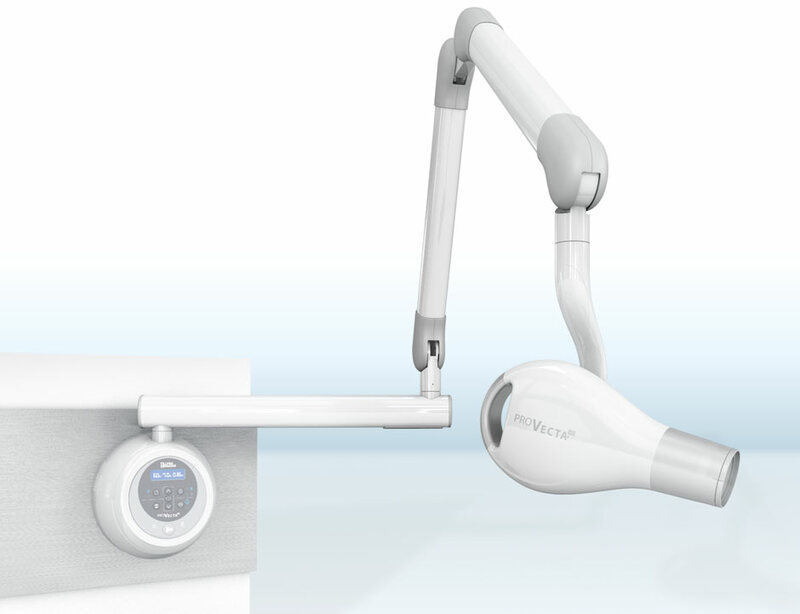 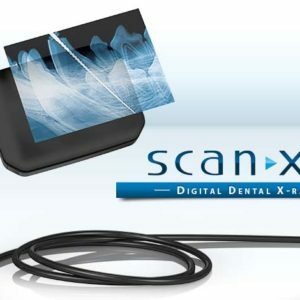 User-friendly display features intuitive icons for quick and accurate selection of tooth area, size of patient, type of radiograph remotely using CAT-5 cable. 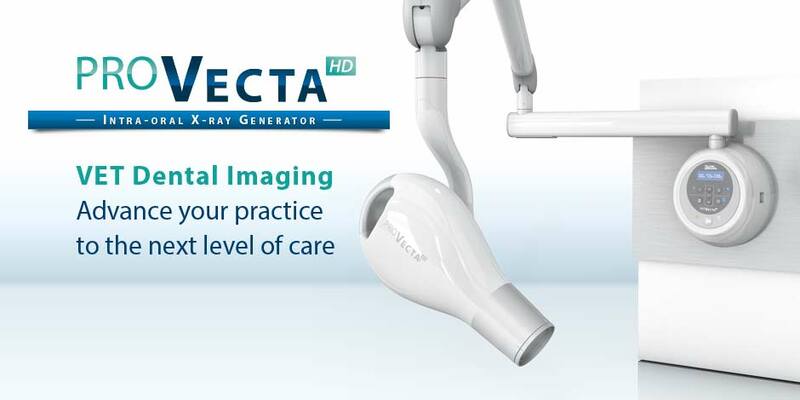 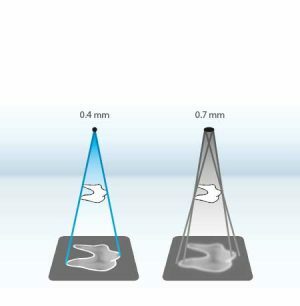 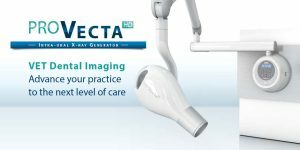 While most X-ray units have a 0.7 mm focal point, the ProVectaHD features a 0.4 mm focal point for maximum image sharpness. The smaller the focal spot, the greater the contras resolution, which provides sharper edge definition and finer details of internal structures.